Nothing motivates us more to do what we do than the stories we hear from our amazing clients. We all get a little messy or put things aside to get to later. When you're ready Picture It Organized can help with getting you to the final result. 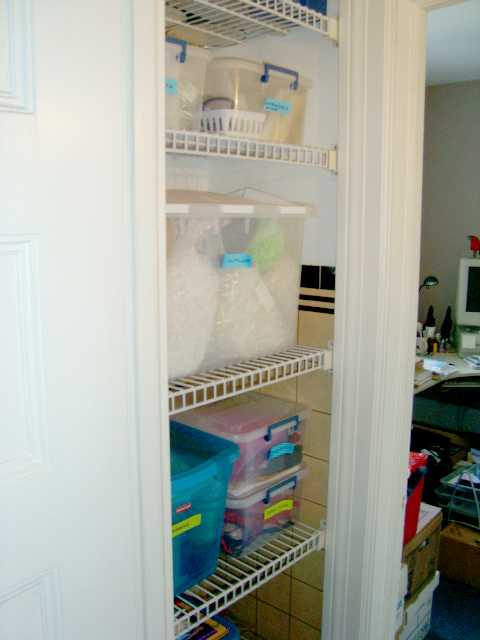 "Even in the midst of a very crowded space with nothing but a patch of 3' x 4' floor, Debbie was easily able to empty an entire closet, sort the contents, measure the space, organize and label the contents into bins and replace it all in the closet so it is easy to access. She did this cheerfully on a sweltering hot day and got the job done in record time. Great job Debbie! Thank you so much for your help." "It was such a pleasure to have Debbie organize my disaster of a basement workshop. I couldn't believe how quick and easy the process was with her help. The room looks fantastic and with her organizing tips we are able to keep it that way! 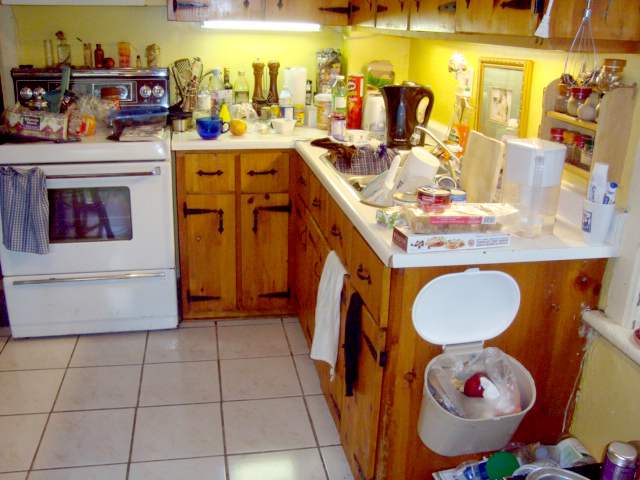 I would highly recommend Debbie's services to anyone looking to maximize their space or simply deal with too much clutter." "If someone had told me 2 months ago that I would get excited about files, I never would have believed them. But after working with Debbie I can honestly say that I love opening up my filing cabinet. As a freelance writer, part-time teacher and mother, I had often felt that I was drowning in a sea of paper. Piles had spilled out of my cabinets and desk and were in boxes and bags on the floor and even in the bedroom. This made it very difficult to find something when I needed it, adding unneeded stress and frustration to my life. Debbie implemented a system, which is functional and looks great. I can’t tell you what a joy it is to now have the information I need easily accessible. Debbie’s enthusiasm, good-humour and understanding made time fly and organizing my office/dining room/children’s play area far less arduous than I had thought it would be. I can’t thank her enough for the hard work she’s done and difference it has made." "Debbie Bunze came to help me move from a 2 bedroom condo to a 2 bedroom apartment in June of 2012. I am a senior and needed a lot help because of my limited capabilities. I enjoyed having her positive energy and pleasant manner as she helped me, making a difficult task of moving into a positive undertaking. She removed, packed and labeled my belongings from every closet, drawer and cupboard, paying extra care to fragile items, which were safely wrapped up for moving day. She also measured my furniture making sure everything was going to fit perfectly in my new apartment. Moving day she was there to help decide where items would be attractively placed. She proved to be extremely efficient, hard working, positive, pleasant, energetic, enthusiastic, honest, caring, made important decisions pertaining to the job at hand, always came on time, and often stayed later then expected when necessary, working over the line of duty. I would want Debbie to come back whenever I need help again and would recommend her highly."